from a corner in the West Village. Is Crooklyn in the House? 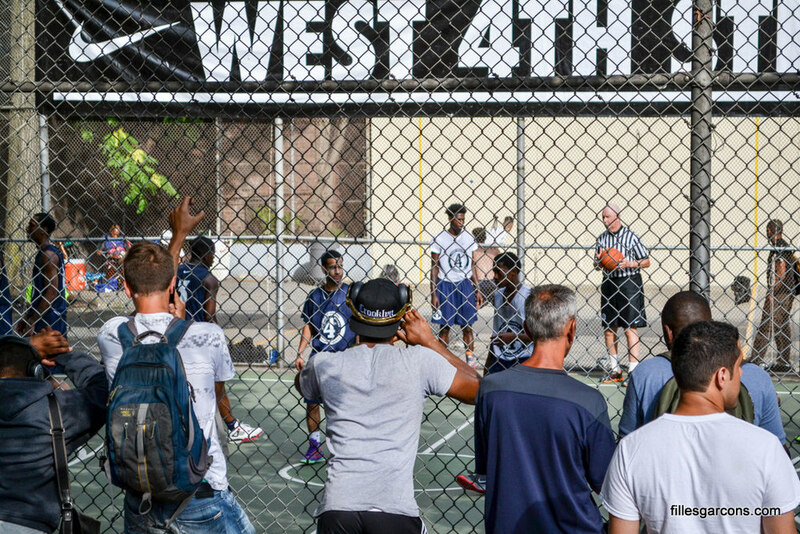 A throwback to the classic Spike Lee film, this stylish hat stood out at the West 4th Street Courts. New York's most fashionable cyclists hit the streets on Manhattan's Lower East Side.